Johann Strauss’ Die Fledermaus is a comedic series of mischief, intrigue, and revenge set at a lavish Viennese bal. 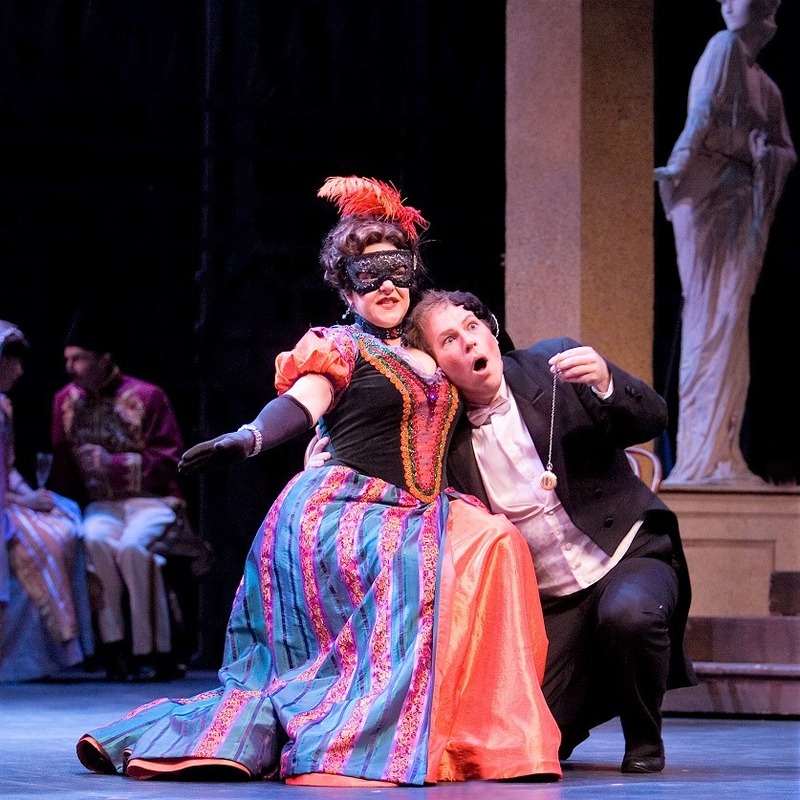 Palm Beach Opera’s Chief Conductor, David Stern, conducts this high-spirited comedy, directed by Artistic Director of Opera at Manhattan School of Music, Dona Vaughn. Returning to Palm Beach Opera after a critically-acclaimed performance in The Pirates of Penzance, world-renowned mezzo-soprano Stephanie Blythe is Orlofsky.